The right window style can make your home look more authentic and perhaps even increase its value. This is especially true for traditional style homes, as an inauthentic-looking window can ruin the overall appeal of the architecture. Always ask your replacement window contractor about which windows will fit your home best, but here are a few ideas you might want to consider. These two window types are nearly identical, so over the years their names have become quite interchangeable. The main difference between them is the number of windows placed side by side. Bay windows have four to six, while bow windows have three to five. The other difference is that bay windows typically have corners, while bow windows jut out of the home in the form of a rounded arc. Whichever you choose, a bay or a bow home window installation adds character to your traditional home. They are both energy-efficient and elegant, and they also add a little more floor space. These characteristics make them useful additions, as well as ideal focal points for your living spaces. Double-hung windows are perhaps the most popular style in the U.S. They typically have two operable sashes, and can accommodate various grille designs. This makes the double-hung window easier to design for any home, no matter what the style. 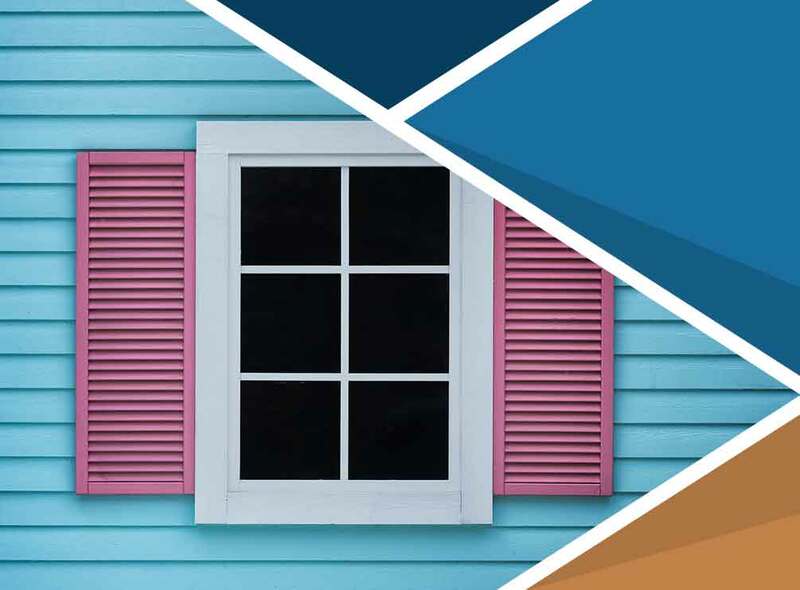 This type of residential window replacement fits traditional homes perfectly, especially when you consider that homes in the U.S. have been using them for so many years. Hinged like a door, casement windows are both weatherproof and stylish. This design also has a compression seal that makes it highly energy-efficient. They come in excellent traditional grille designs. Different types, from lattice to custom grilles, can fit a casement window. For new windows that will look great on your traditional home, call Quality Home Exteriors. We serve many Nebraska areas, including Omaha, NE. Call us at (402) 401-4505 to learn more about our services, or to schedule an appointment.